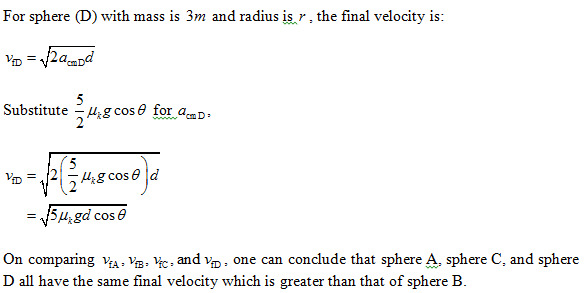 (a) Consider the horizontal acceleration of a mass of liquid in an open tank. Acceleration of this kind causes the liquid surface to drop at the front of the tank and to rise at the rear. 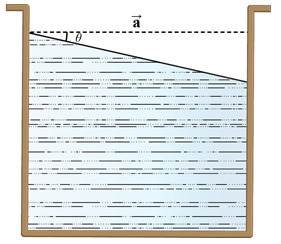 Show that the liquid surface slopes at an angle θ with the horizontal, where tan θ= a/g, a being the horizontal acceleration. 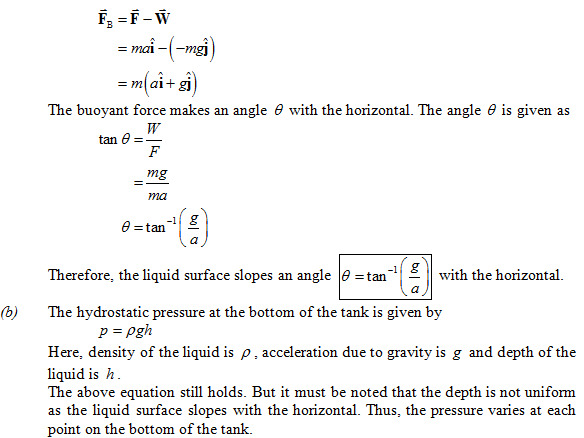 (b) How does the pressure vary with h, the vertical depth below the surface? According to Archimedes’ principle, there must be buoyant force acting on the portion of the liquid on the surface. The buoyant force acting is equal to the difference between the horizontal force and the weight of the portion of the liquid.